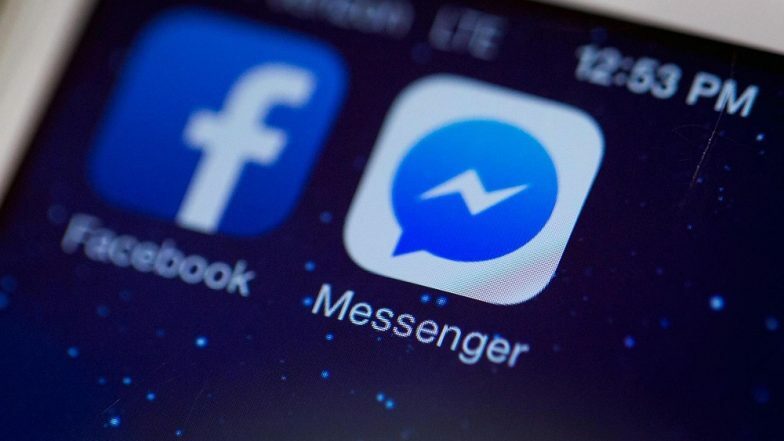 San Francisco, March 21: To help people not lose the threads of conversations on Messenger, Facebook has introduced the quoted message reply feature on its messaging platform, the media reported. The feature works just like it does on WhatsApp. So with the roll out of the feature, the 1.3 billion users of Messenger would be able to quote a message to which they want to send a reply, VentureBeat reported on Wednesday. Facebook Stored Millions of User Passwords in Unprotected Format, Was Available in Plain Text to Employees.